When it comes to pureed food, your choice of pureeing gear, especially food processor, plays a big role. It can make a huge difference in your experience and the quality of your meal. This can be overwhelming when you have to decide which one to buy. You have to know what it is you want from a food processor because it can be used for pureeing, chopping, shredding, dicing and even juicing. When you’re selecting a food processor that fits your needs, you have to keep some things in mind. The bowl size, the type of blade and the power of the model (relative to size) are all important to consider. Also, processors with a wider base are more stable and move less across your counter. It helps if the base has rubber or suction cups. When it comes to bowls, most are made of plastic, but there are steel ones available. Bowls sometimes have feeding tubes which are useful to add ingredients while mixing, and some come with pushers which make feeding easier and also protect your fingers. It is handy if the bowl comes with a lid so you can store your food in the fridge and keep it fresh. Sometimes it’s our goal to find the right balance between price and quality, and we often have to be mindful of our budget. But that doesn’t mean we can’t get an excellent product. Take a look at some of the best food processors under $50 and decide which one is best for you. The first one on my list is a small unit made by Cuisinart which is famous for their food processing products. It comes with a 3-cup work bowl and 250W motor. This one is an Amazon best-seller among mini food processors. It has a durable plastic body, a stainless steel blade and a simple push-down control panel. You can put the bowl and lid in the dishwasher. A spatula is included in the package. The Mini Prep Plus Food Processor just might be the right choice if you want something compact yet effective. 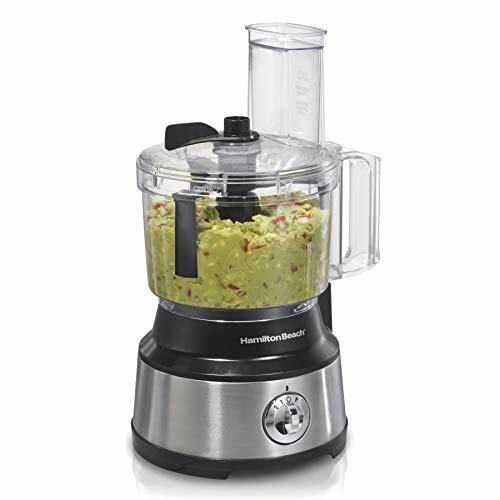 Next, we have a food processor that fits tightly in our budget. 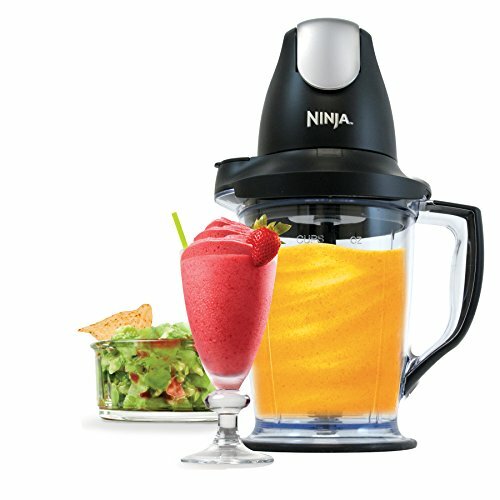 But you get a very powerful 450W model that can make great puree, chop or blend almost everything you throw into it. The one downside might be the motor which is attached to the top of the bowl which means you can’t add food or liquid while it’s running. It comes with a bowl for food processing , a pitcher bowl for smoothies as well as a chopper bowl. All bowls are dishwasher safe. Here we have another Amazon best-seller, but this time a little larger in size. This 10-cup food processor is big enough to meet your needs for pureeing foods when you want to save some for later. This processor is quieter than most and it has two speeds plus a pulse function powered by a 450W motor. It comes with a handy built-in scraper which you can use even while the processor is running. It also has a large feeding chute so you can add ingredients on the go. The bowl, lid and stainless steel blades are all dishwasher friendly. If you want to save up space in your kitchen this is probably the best choice. It is also the cheapest one on the list, but that doesn’t mean you get a bad product. 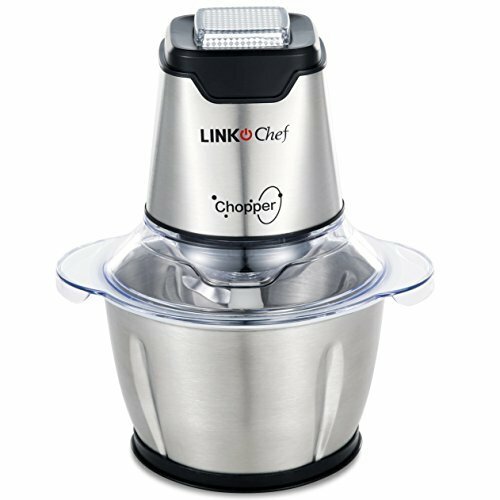 It has a stainless steel bowl which is dishwasher safe, 4 bi-level blades, and a 300W motor which is more than powerful for processor’s size. The motor is on top so you can’t add ingredients while using. It has two speeds, overheating protection and an anti-slip rubber mat. At last, we have a processor which is the most powerful on this list, with a 500W motor. It is very well made, and has a bowl of 8-cup capacity. The bowl is crack, odor, shatter and stain resistant, and comes with a lid to preserve your food. The blade is a stainless steel S-blade which is very effective. This great unit has a feeding tube large enough to put a whole block of cheese through, as well as a pusher to secure your safety. This food processor also has a safety lock while operating, and suction legs to avoid chasing it over your counter. It is very easy to assemble and clean, and is dishwasher friendly. 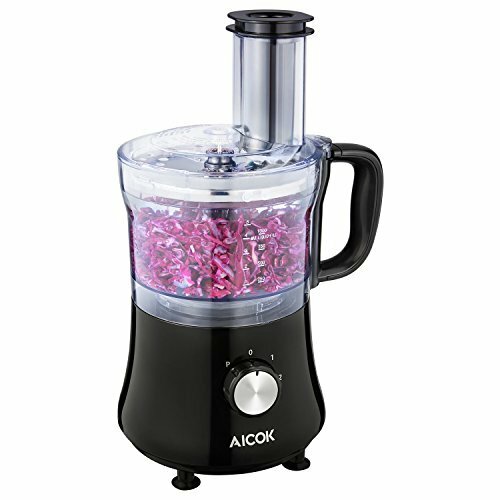 The model I would recommend is the Aicok 8-Cup Food Processor because you are buying a great and reliable product which is probably the best food processor under $50. It has all the functions you need for daily use and is just the right size. If you need a more compact one or this one is just too expensive, check out others listed above. 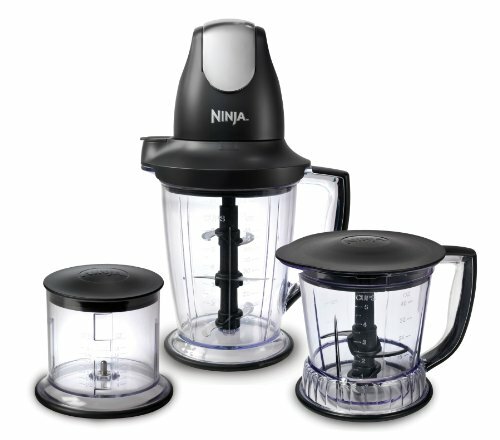 Check out other food processor options including ones up to $100 or even the best ones under $200. 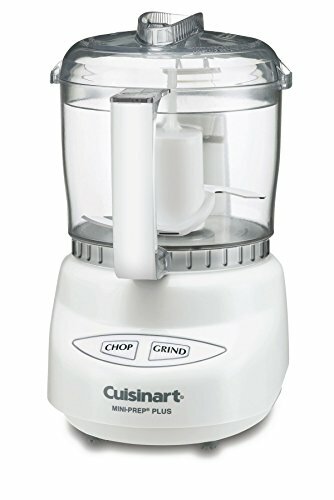 Do you have another inexpensive food processor you recommend? Tell us about it in the comments below! Also, please share this on your favorite social media if you found it helpful.